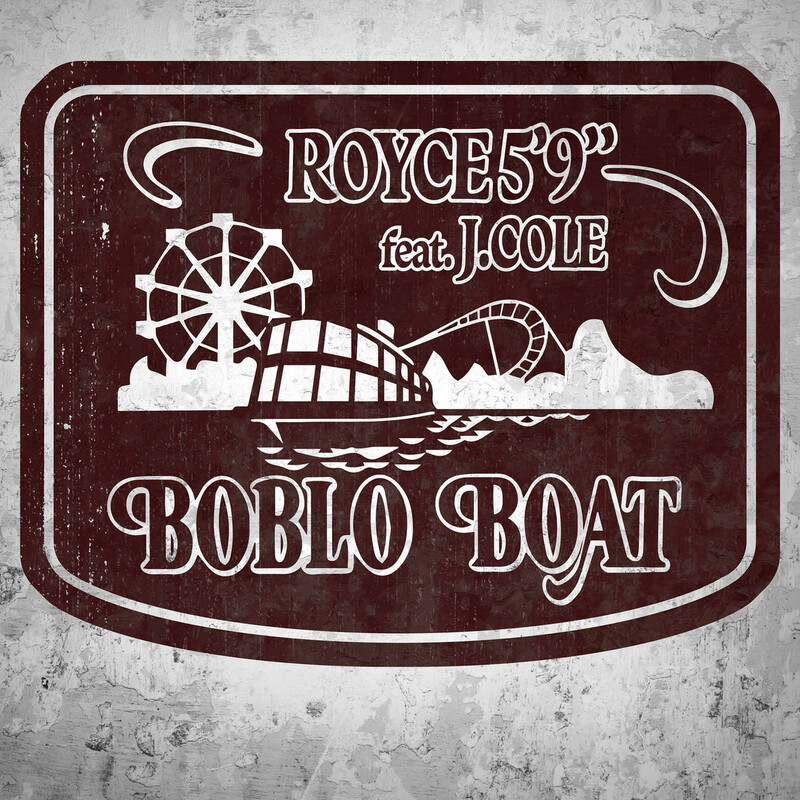 Detroit rapper Royce 5'9" releases a new video for his single, "Boblo Boat" feat. J. Cole and announced his forthcoming album, *Book of Ryan, (Entertainment One/Heaven Studios, Inc.) on May 4, 2018*. Complex.com shared the cover art and track listing last week, and Royce released the single last Friday. Book of Ryan is the seventh solo studio project from the grinding rhyme visionary born Ryan Montgomery, and is a work that defies well-worn, grizzled veteran rap clichés. Royce wrote more than 60 songs for the album, For Royce, it’s all about the journey. Royce has shined as a member of a heralded hip-hop supergroup Slaughterhouseand teamed up with one of hip-hop’s most revered producers DJ Premier for PRhyme, whose sophomore album PRhyme 2 dropped March 16th on PRhyme Records.